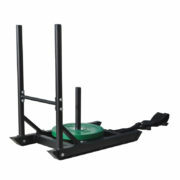 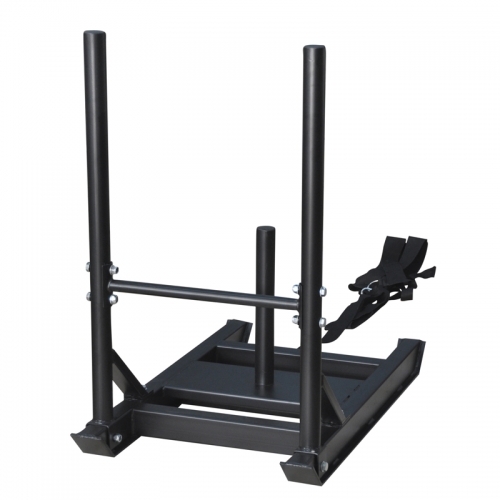 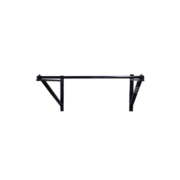 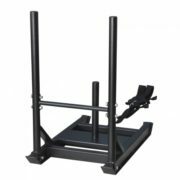 This Prowler Sled is made for everyday gym use with its solid construction & effective design. With its heavy duty design the Prowler allows for serious workouts. 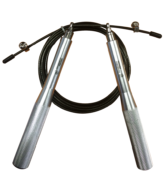 Ideal for athletic & sports training in developing leg strength & drive.